The online Shop has both, Errors and Normal stamps. All Unmounted Mint (UMM). Since 1974 until 1993 collection of Great Britain Stamps have revealed all sorts errors, flaws, phospor shifts & colour shifts plus varieties. 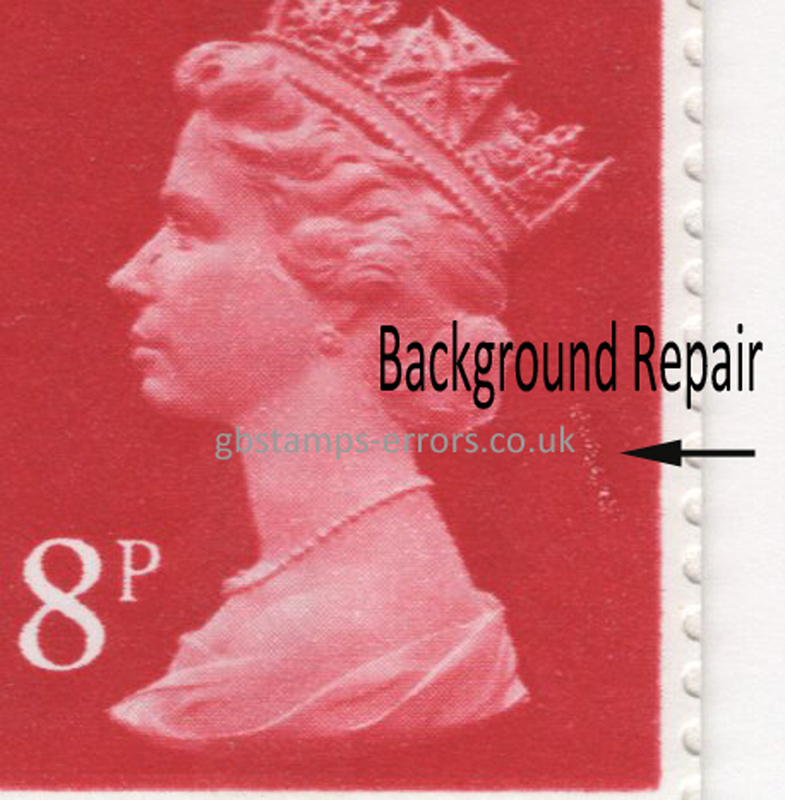 In our GB Stamps & Errors Shop you will find both i.e. those that have been Catalogued by Stanley Gibbons & others have been catalogued by the Seller. These newly discovered stamps (ND) are from Vending & Counter booklets, Definitives & Commemorative sheets, Non Value Indicator (NVI) booklets and some used stamps. New stamps are added everyday to the shop. The shop has stamps with errors, flaws, variety and badly cut panes. Please copy email and paste. Replace = with @ before hitting send.